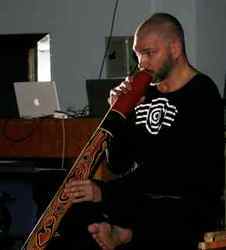 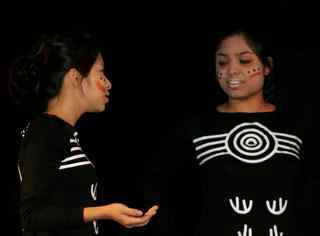 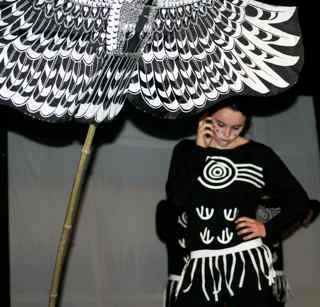 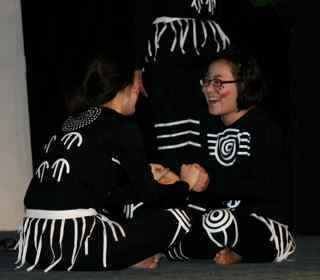 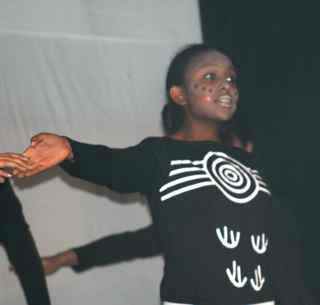 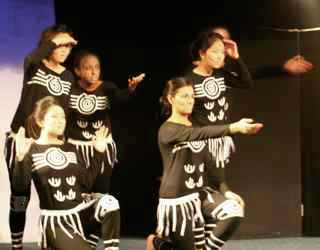 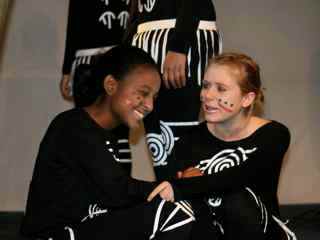 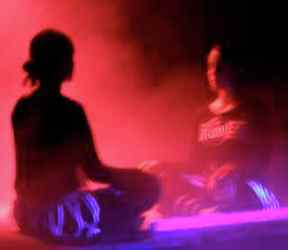 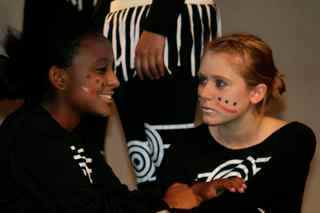 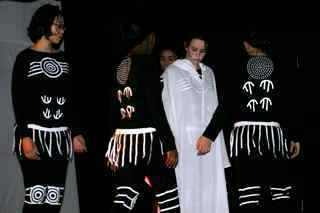 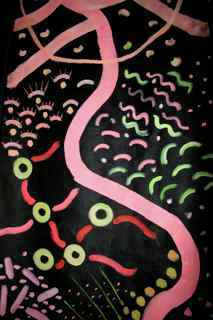 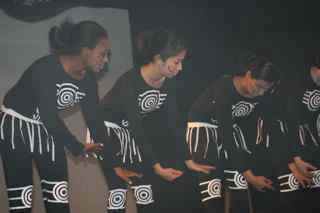 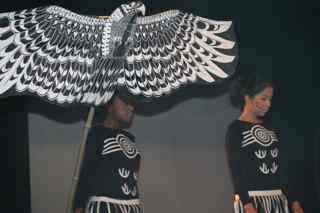 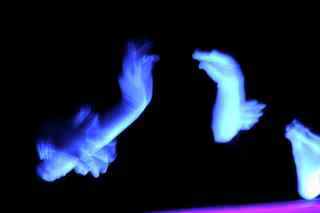 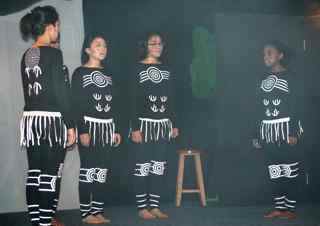 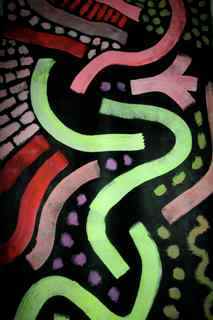 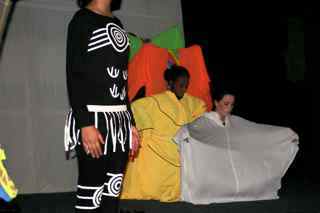 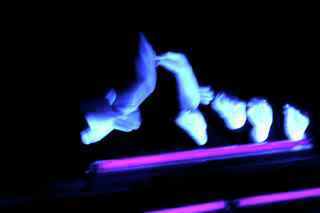 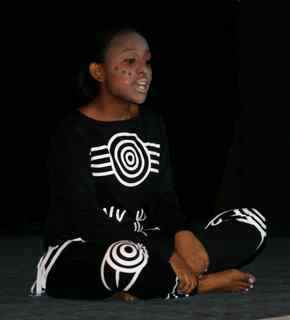 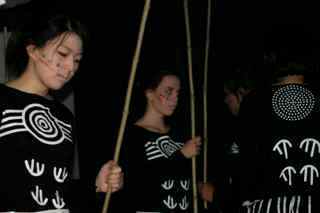 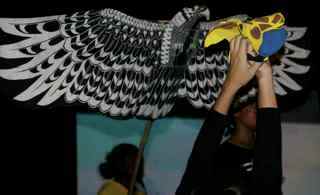 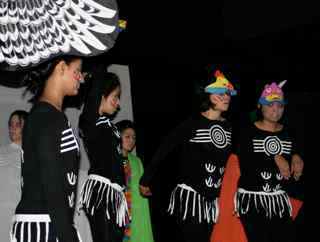 This was a student devised performance based on the stimulus of Bruce Chatwin's book " Songlines". Student were asked to take on a number of roles - performer, devisor, director and leader in an area of production. 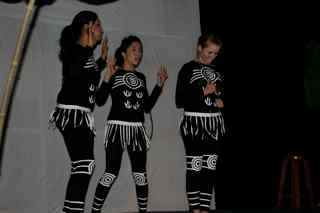 Each student used the stimulus in their own way to create a 5 minute performance that was woven together using song and dancing. 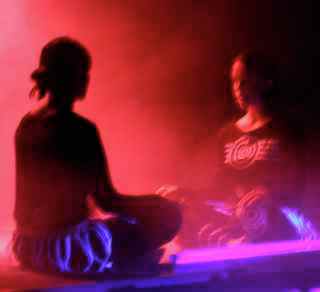 It was quite a spiritual journey.